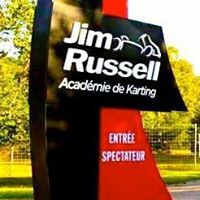 Académie de Karting Jim Russell – Become a kart driver! 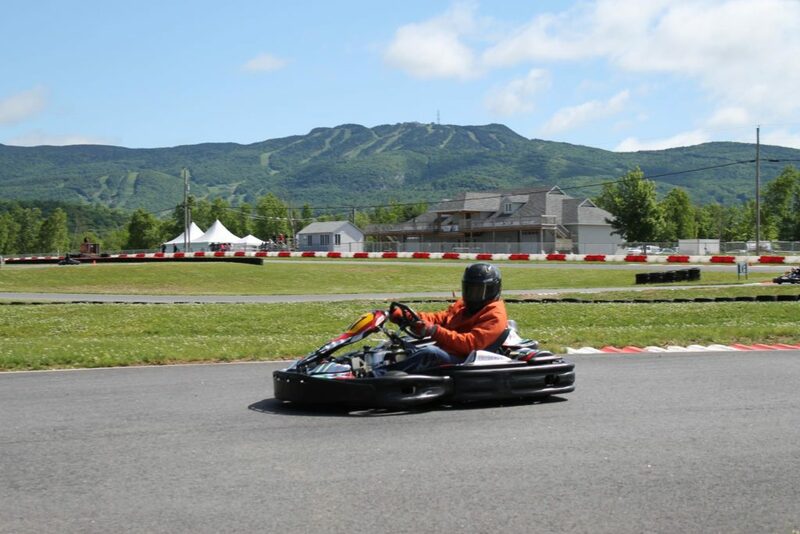 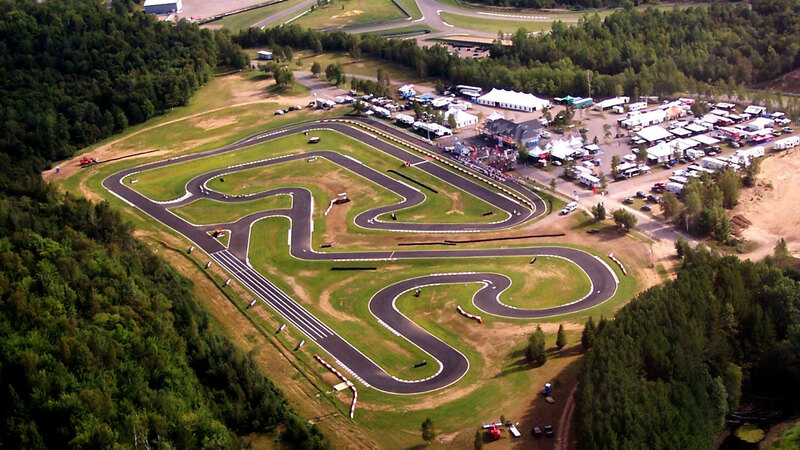 The enduro-kart is the best way to discover karting or have a wonderful time with relatives, friends or colleagues. 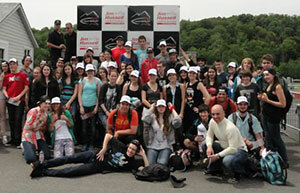 Take the exclusivity of the track with your friends and colleagues or organize a raising funds day, everything is possible.